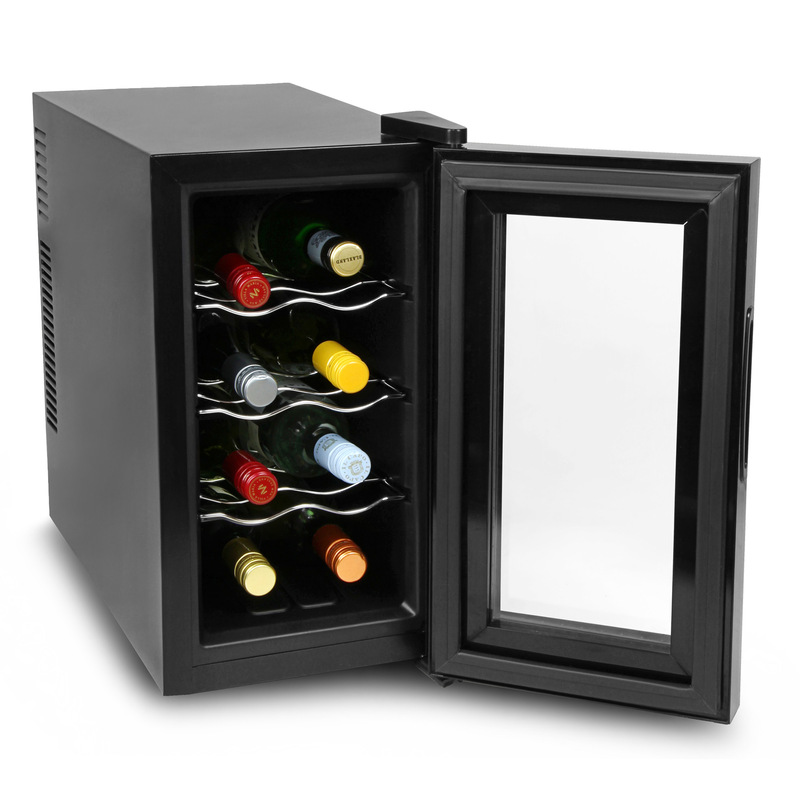 The VinoTech 8 Bottle Wine Cellar perfectly stores up to 8 bottles of wine with ease. 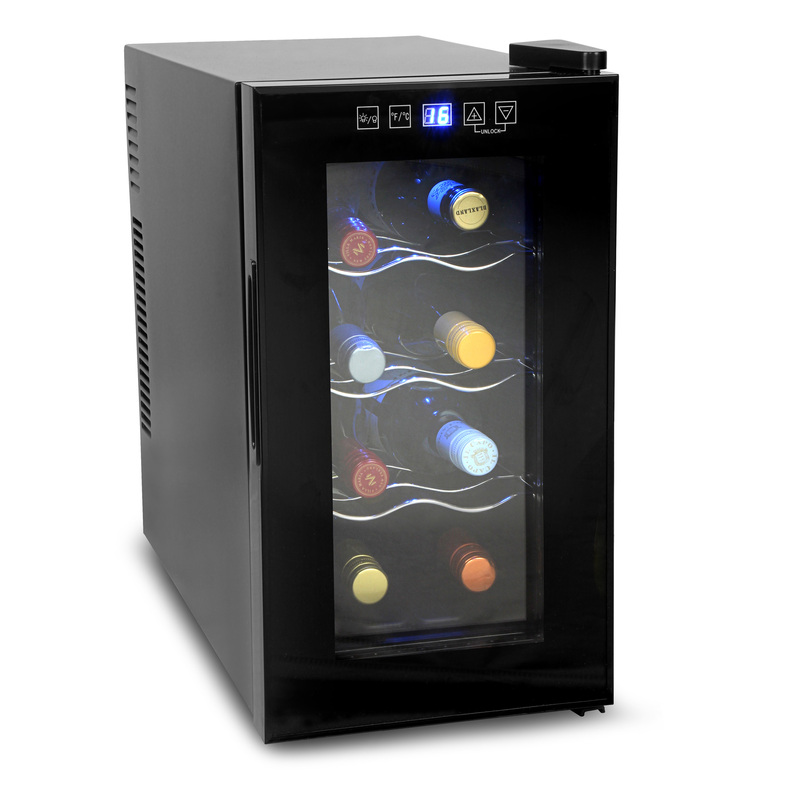 With digitally controlled thermoelectric technology to provide the optimum temperature, this wine chiller is ideal for storing red, white or rose wine. With an impressive temperature range of 8°C to 18°C (46°F to 65°F), you can chill or warm your bottles to suit your taste. The quiet running thermoelectric design is perfect for domestic use, going unnoticed in the calming atmosphere of your dining room or kitchen.